Ethiopia has forged a strong partnership with China through cooperation on many areas, a senior Ethiopian official said on Saturday. 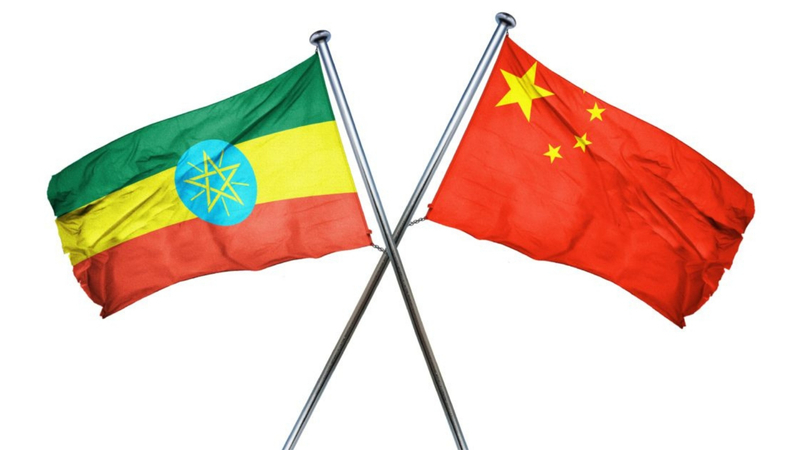 Ethiopian Foreign Minister Workneh Gebeyehu said Addis Ababa has built a multifaceted and mutually beneficial relationship with Beijing, according to a statement from the Ethiopia Ministry of Foreign Affairs. 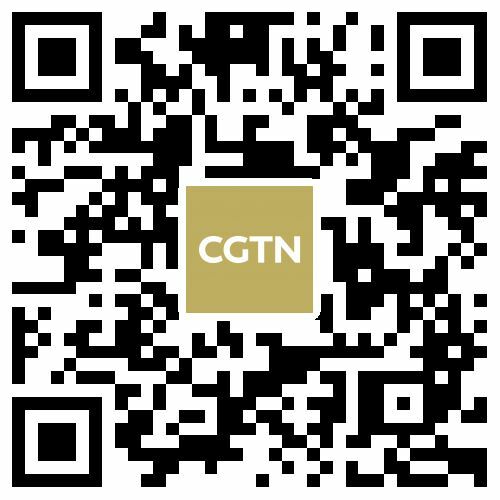 The statement was made after discussions a meeting between the the Ethiopian foreign minister and visiting Chinese Assistant Foreign Minister Chen Xiaodong. “China, bilaterally and through the Forum on China Africa Cooperation (FOCAC), has been undertaking fruitful economic partnership aimed at achieving sustainable economic development in the African continent,” the statement quoted Gebeyehu as saying. Chen's is the second high-level visit by a senior Chinese official to Ethiopia this year. In January, Chinese Foreign Minister Wang Yi visited Ethiopia and held discussions with various senior Ethiopian government officials, including Ethiopian Prime Minister Abiy Ahmed.